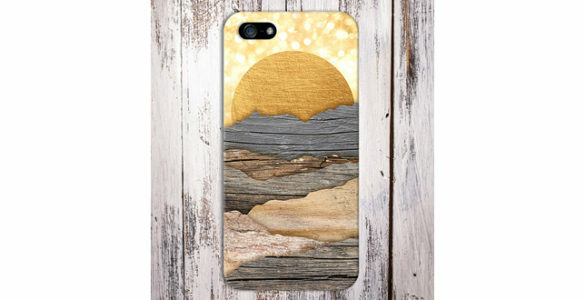 Golden Sun Rays x Layered Wood Design Case for iPhone and Samsung. Available for iPhone X, iPhone 8, iPhone 8 Plus, iPhone 7/7s, 7/7s Plus, iPhone 6/6s, iPhone 6/6s Plus, iPhone 5/5S/5C/SE, Samsung Galaxy s8/s8 Plus, Samsung Galaxy s7/s7 Edge, Samsung Galaxy s6, Samsung Galaxy S5, Google Pixel 2, Google Pixel XL 2, Google Pixel, Google Pixel XL, Samsung Note 8, Samsung Note 5, Samsung Note 4. This work is licensed under a Creative Commons Attribution-Non Commercial-No Derivs 3.0 Unported License. ANY USE OF CASE ESCAPE’S LOGO’S, TEXT, IMAGES, DESIGNS INCLUDING ALTERATIONS, STRICTLY PROHIBITED AND IS A DIRECT VIOLATION OF INTERNATIONAL COPYRIGHT LAWS (165 COUNTRIES INCLUDED).